On June 1, 2016 we launched the Story County Volunteer Lawyer Project (VLP). The Story County VLP will allow us to reach additional residents of Story County – people who may be just over our guidelines, have a civil matter that we do not typically handle or present a conflict to our office. 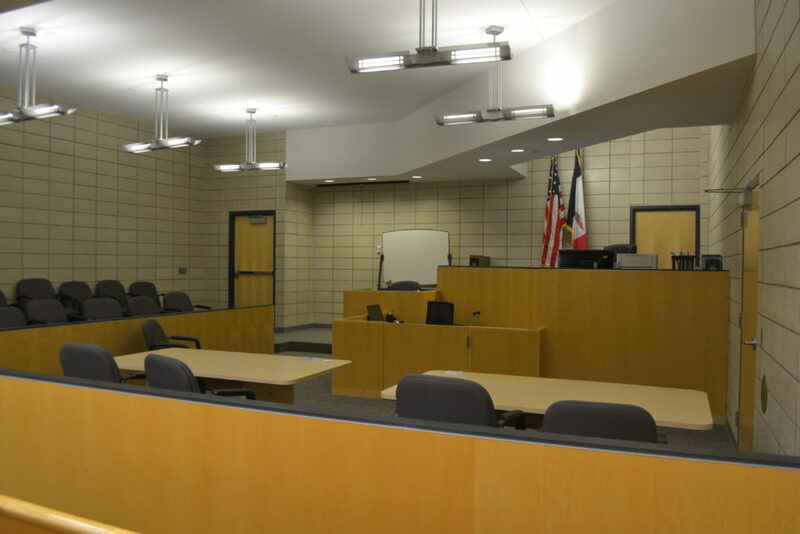 Through the VLP, we work to place these cases with attorneys in Story County who are volunteering their time. If you have a civil case and are in need assistance, call us and see if this program is right for you!